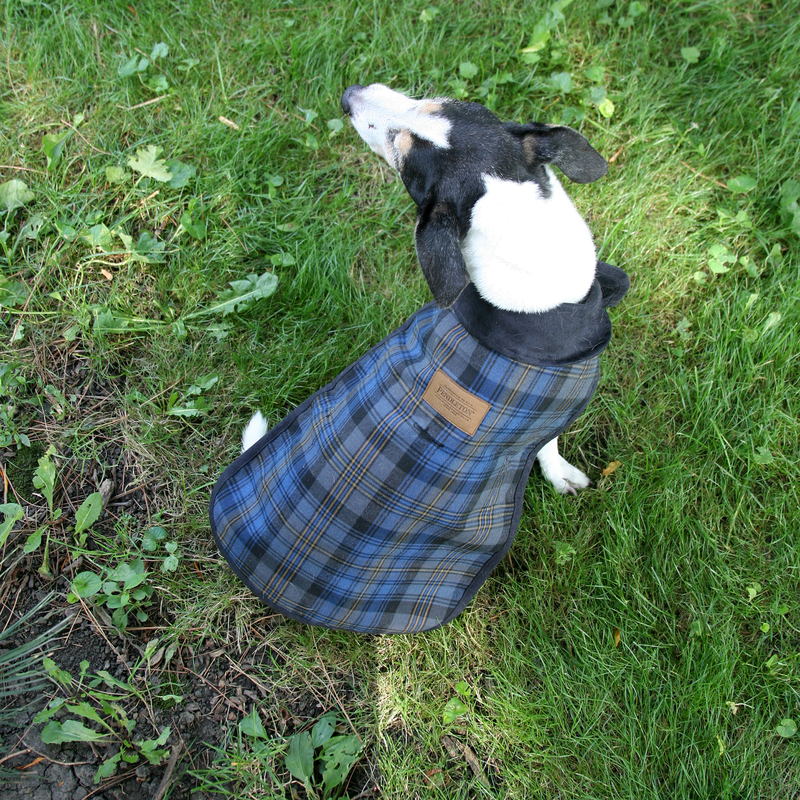 Keep your pet warm in this coat adorned with the Pendleton® Crescent Lake Plaid Pattern. This coat is reversible and reverses to a black, quilted faux suede. It features a hook & loop belt for easy on/off. Plus it has a cut out to hook up your leash to your dog’s harness or collar. Your pet will be ready to brave those brisk days in this coat!